Beosound sound systems - Bang & Olufsen shop Barcelona. Bang & Olufsen beosound sound systems Barcelona, selling high-end audiovisual equipment. Exclusive Bang & Olufsen shop for TVs, speakers, Beosound and Beoplay sound systems. The system that fills your house with the music you want to hear. Music comes out of your wall. 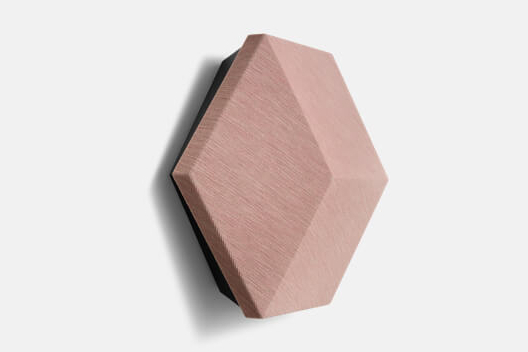 BeoSound Shape is a wall-mounted wireless speaker system for music lovers and design enthusiasts. BeoShape offers immersive staging, customizable design and integrated noise absorption modules to improve room acoustics. 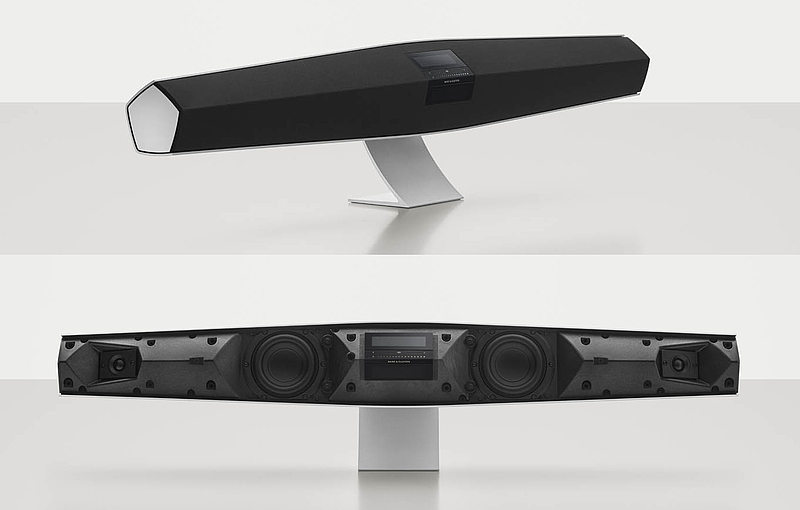 BeoSound Shape is designed to provide free creative. Each panel has a function as a loudspeaker, an amplifier or an acoustic absorption module. A living room, the lobby of a hotel or a restaurant; you decide the size the colors and even the sound performance. Music anywhere. 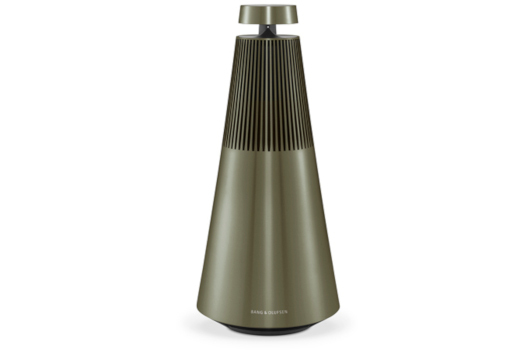 BeoSound 1 is a portable wireless speaker system with 360 degree sound technology that delivers clear and powerful audio in any direction. A multiroom music system hand´s manufactured in high quality aluminum to reproduce any format in streaming. 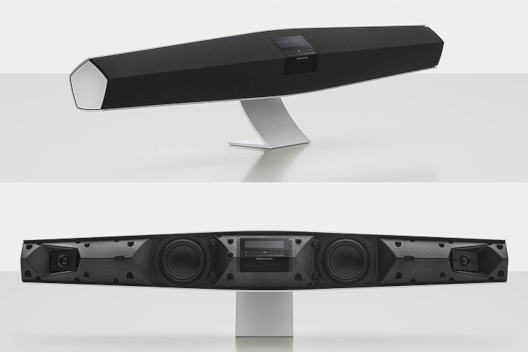 An amazing wireless speaker system from all angles where you place it or how you use it. 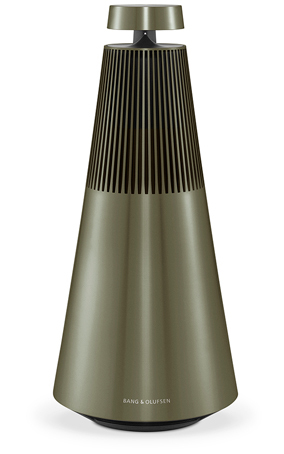 BeoSound 2 is a wireless speaker system with integrated music services, carefully manufactured in premium quality aluminum. The new 360-degree technology will fill your room with clear and powerful sound from any position. 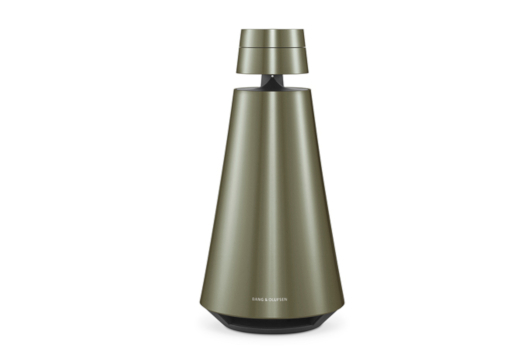 BeoSound 2 is easy to operate. It is made for multiroom´s experience and it is compatible with streaming standards. Wireless music system all in one. BeoSound 35 is a wireless speaker and multiroom music system with a simple touch operation and integrated access to streaming music and radio services. 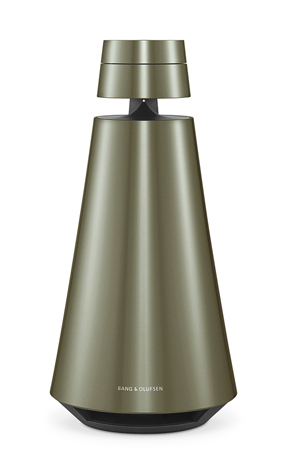 BeoSound is manufactured in aluminum. 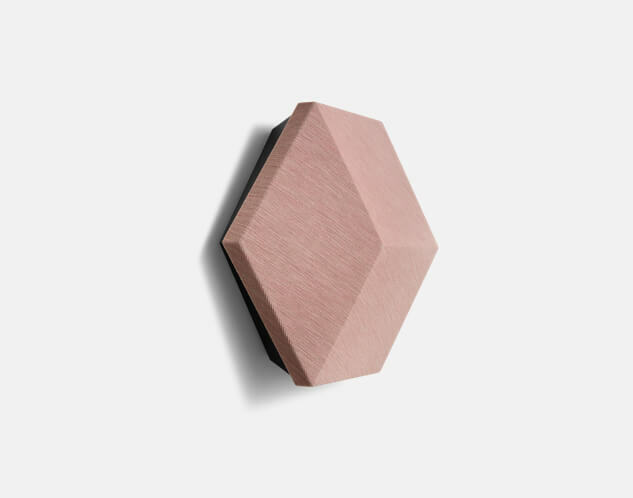 It is designed to fill the entire room with a balanced sound and it can be placed on a table or on the wall. The pentagonal perimeter allows the music equipment to access it, so that wherever you place it you can easily touch and control it.